For many people, their car is their pride and joy. So when vehicle crime is committed over 30,000 times a month, do you want to take any risks with your car? Having your vehicle stolen is a highly distressing experience but it doesn’t have to be the end of the world. If you invest in a car tracking device, a Secure Control Centre can locate your car to bring a quick resolution to an upsetting situation. 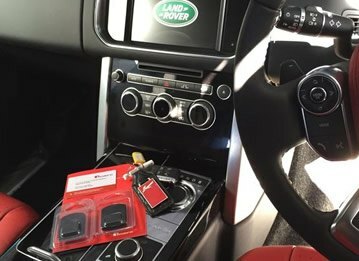 At TrackerFit, we can give you peace of mind by discreetly installing one of our car trackers on your vehicle. We currently provide six different brands of car tracking devices and can install them on an impressive variety of vehicles, so there’s no reason why your car would not be eligible for such a vital investment. 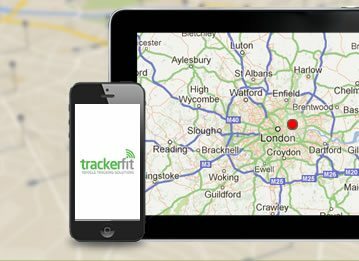 At TrackerFit, we have over twenty five years of experience and our large range of insurance approved car trackers come from leading suppliers, so you can rest assured that you are placing an important purchase with a reputable company. But while car tracking is an important investment, it doesn’t have to break the bank. 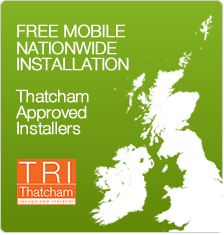 We ensure that the car trackers we supply are competitively priced and we offer free installation nationwide. 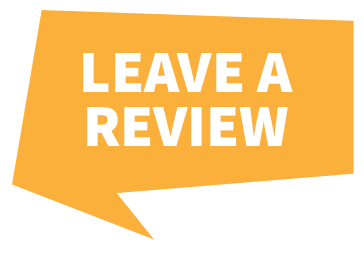 In conjunction with this, we can offer you free advice over the phone every day of the week, so any queries or concerns you have can be resolved as quickly as possible. The installation itself is easy and convenient, worked around your lifestyle. You can buy the car tracking device online and book a free installation, which can be carried out by an approved mobile engineer at home or at your workplace at a time suitable for you. After this, your brand new tracker will be made live and commissioned with the Secure Monitoring Centre. 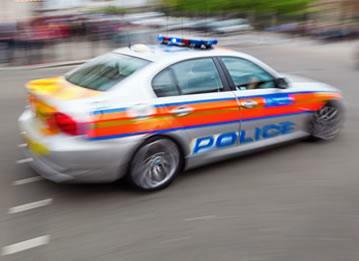 If anything does happen to your car, simply alert the Secure Monitoring Centre, who can liaise with the police to try to ensure a quick and safe recovery of your vehicle. Don’t leave it too late to purchase a car tracking device – invest in one of our many available trackers and rest easy in the knowledge that you are dealing with a reputable company with decades of experience. 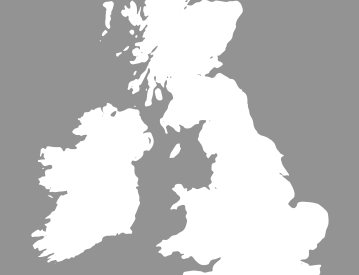 Our insurance approved products are from the best suppliers and can be fitted by accredited engineers at a time and place convenient for you. To protect your vehicle, choose TrackerFit today, for more information then call a member of our team on 0800 096 3092 and we'll be happy to help!